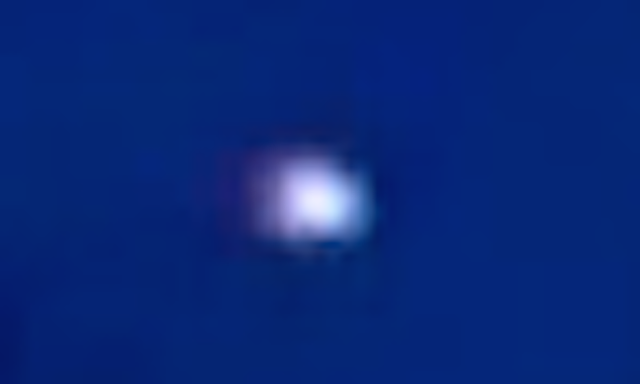 UFO SIGHTINGS DAILY: Glowing UFO Surprises Residents In Idaho Falls, Idaho On Dec 13, 2015, Video, UFO Sighting News. 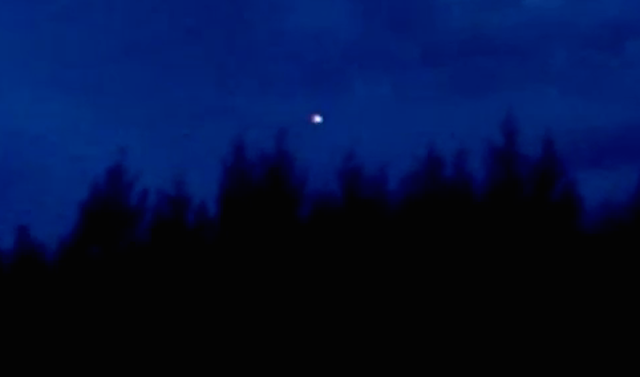 Glowing UFO Surprises Residents In Idaho Falls, Idaho On Dec 13, 2015, Video, UFO Sighting News. This is a cool example of a glowing orbs seen over the forest near Idaho Falls this week. The person is clearly excited by the surprising sight. Many famous cases have seen such UFOs, for instance the Rendlesham (England) Forest Incident back in Dec of 1980 that soldiers witnessed at a Royal Airforce Base. I was talking to one of my friends outside on the back porch my friend she looked up into the sky and saw a octagon shaped cylinder flashing colors and she says what the hell is that as I turn around I see the same thing this cylinder was flashing all sorts of colors reds blues greens purples oranges yellows it was an amazing sight as it was hovering it moved extremely fast without a sound and then all of a suddenly stopped I know for a fact we do not have any helicopters drones airplanes or anything that can move that fast and stop that fast so I took out my cell phone started recording climbed up onto the top of the roof of my house it started to descend behind the trees and I started yelling as loud as I can come back I started recording for a little bit longer you'd see the craft turn into a sphere in orb the sword was flashing colors and then it just disappeared no humming no noise just gone there was no sonic boom it just disappeared.